With his acoustic guitar, Josh Ritter has let loose folk sounds that have often been compared to the likes of Leonard Cohen and Bob Dylan. 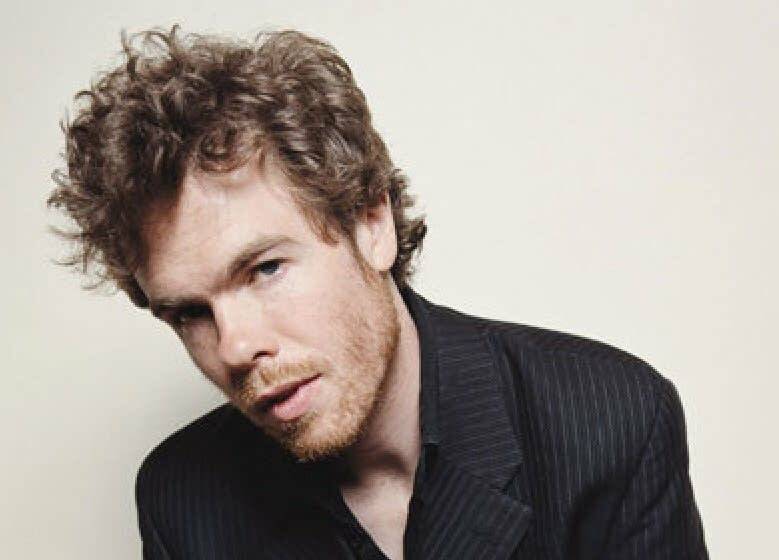 Having been around for nearly a decade, Josh Ritter and The Royal City Band have had great accomplishments ranging from a headliner slot at the Newport Folk Festival to being a musical guest on the Late show with David Letterman. Ritter and his band released their sixth album, "So Runs the World Away" in May 2010 that topped at number one on the US Billboard Folk Albums Chart. He stopped by The Current studio and performed the following tracks; "Girl in the War," "Empty Heart," and "The Curse."